With 2 national patents! 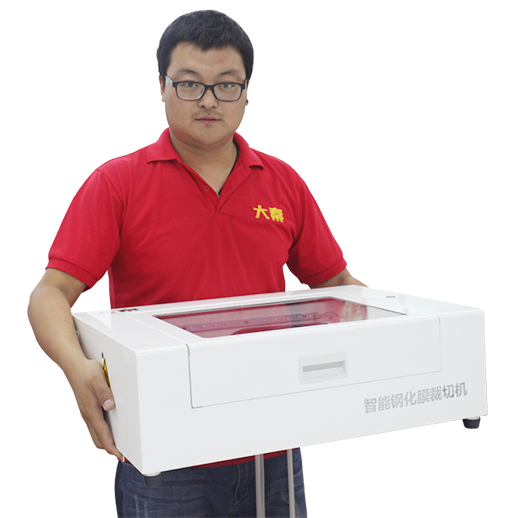 The first smart mobile tempered glass screen protector cutting machine in the word. 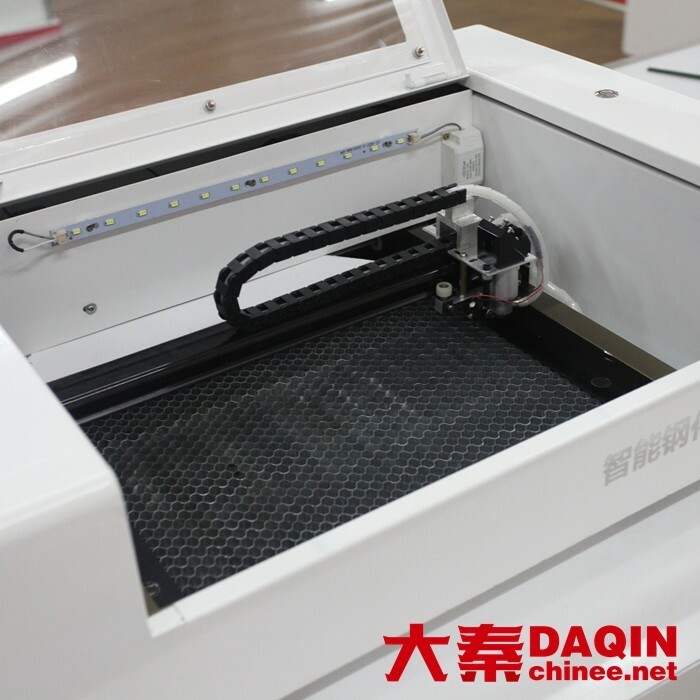 DAQIN Automatic Screen Protector Cutting System is a system of automatically cutting screen protectors, which controlled by the professional design and management software that can transform abundant and latest cutting die into graphic data and can connect with the screen protector making machine to produce screen protectors of PET/PVC fast and accurately. 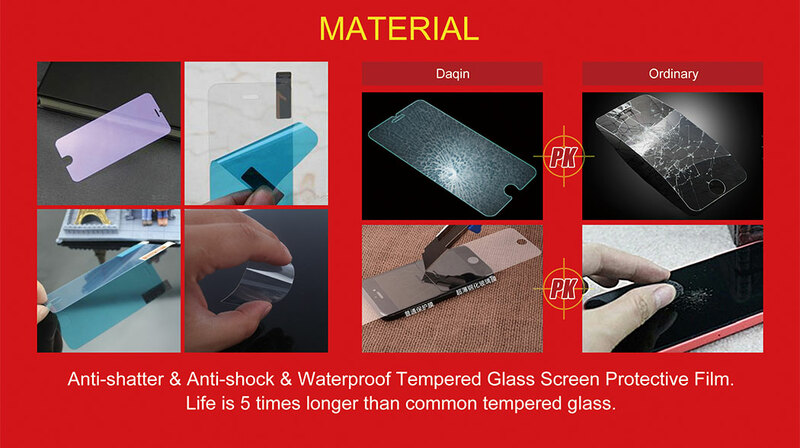 It solves the problem of supply screen protectors of small batch. The curve of cutting is natural and without rough edge. 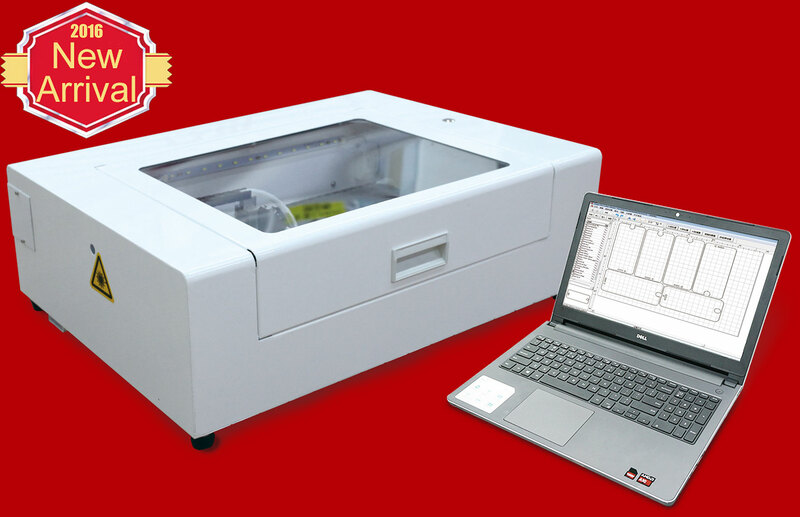 Free arrangement, automatic positioning, saving cutting material effectively. Powerful tools for create and edit template, easily edit and modify cut templates, add text, picture, logo…etc. Easy DIY. With design copyright and software copyright, no risk to use. Fight against pirated software and imitation software. 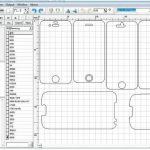 Abundant template data. Upgrading in time. 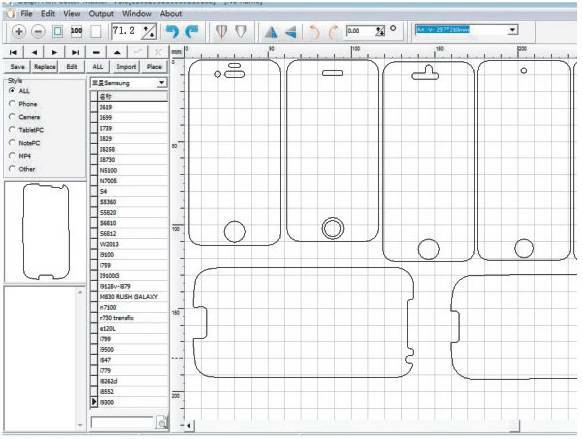 Including the newest models of mobile phones and tablets;Any model, any shape, any brand. 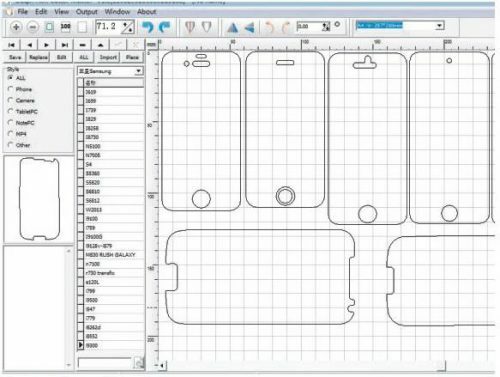 DIY template data for local brand of mobile phones. 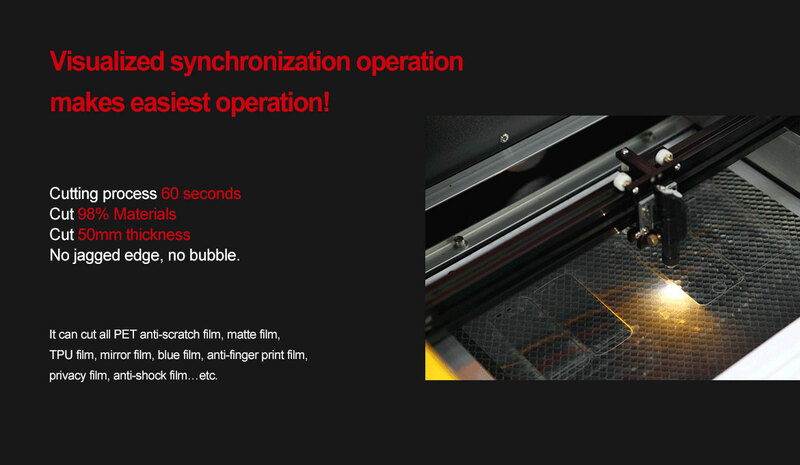 On-demand production, no worry of inventory control. 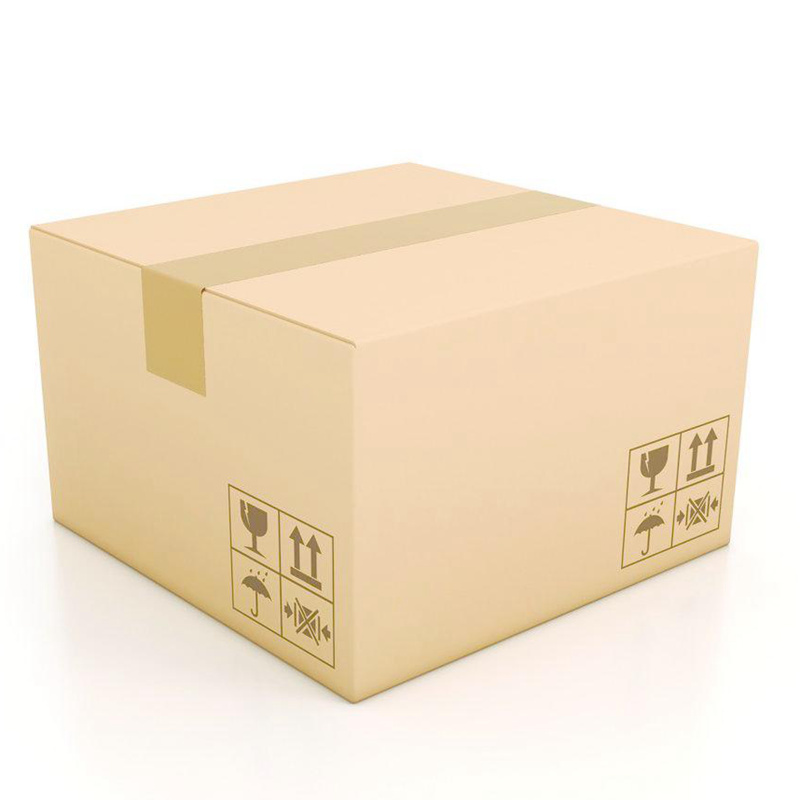 Shipping: via DHL\TNT\FedEX ,we will find best way for you. Arrived days: 4-6 workday. for different city.